As an avid fan of hip-hop and some types of pop music, the songs of the country genre don’t usually appeal to my taste. So when I heard “Never Enders” by the country music group Lonestar, I was pleasantly surprised at what I heard. After taking a quick listen to the album, I immediately recognized that this was a somewhat different type of country music than what I was used to. The first thing that popped out to me was the theme of the song. Unlike certain country songs, which, in my humble opinion, sometimes appear a tad monotonous and boring, “Never Enders” had a more upbeat type of emotion to it. The songs were almost like a mix of today’s mainstream pop music, which usually have a tendency to be very upbeat and emotional, and traditional country music. All of the songs maintained a country vibe within their pop overlay. Secondly, I thought that the vocals were on point as well. They perfectly accompanied the upbeat tempos of the songs, which ultimately sounded quite impressive and professional. The singers managed to keep the tempo mostly country as well, which made it quite enjoyable to listen. Combined together, I can proudly say that I am a fan of Lonestar. Their unique ability to combine an upbeat and exciting tempo along with keeping a solely country theme is likely the most beautiful aspect of the group’s 10th album, and is no doubt a hit for country fans across the world. 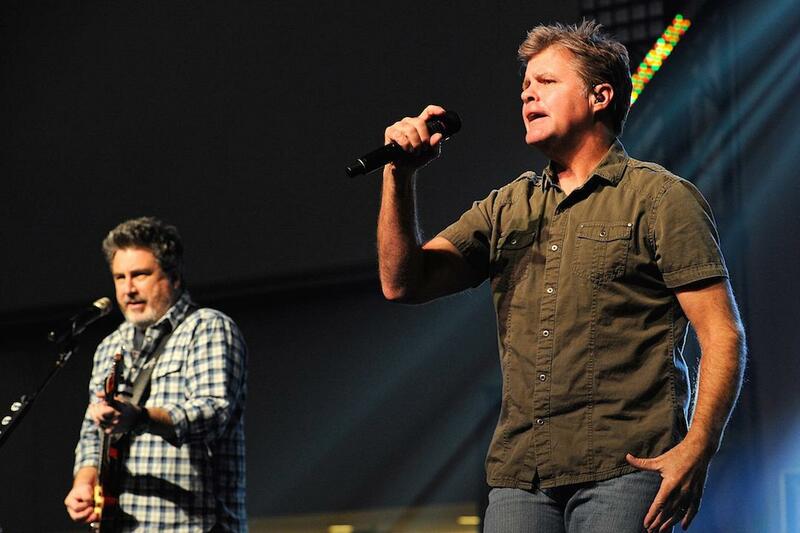 What are your thoughts on the country group’s latest album? Leave a comment below and let us know.